I like a low-key celebration. I’m not a really out-going person so one-on-one with my partner and a nice dinner. We’re splurging this year and exchanging gifts and going away for the weekend! I’ll be home on V-day, hugging my kindle. 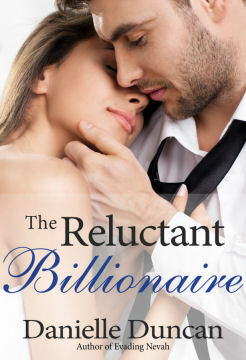 I might even be reading The Reluctant Billionaire, I just found it on my tbr! I really enjoyed this excerpt! I am looking forward to reading this story! As for the special plans I will be spending my evening at home with my husband and kids! Thanks for sharing! Really enjoyed the excerpt and want to read more. Also I just want takeout and a movie at home. Nothing extravagant this year…and the snow has certainly put a damper on evening plans. Happy Valentine’s Day. Hope everyone stays indoors where it’s safe and warm(at least down here in the southern USA). I usually don’t give my husband gifts, but this year I bought him the new Ultimate Dessert truffle flight from Godiva. I bought it because it specifically sounded like flavors he’d love…not just to get him chocolates. 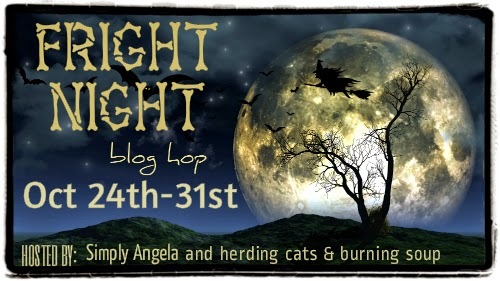 *pouting* I want more than the excerpt! Sounds yummy! Thanks for being part of this hop! Thanks for the chance. book sounds great! Hi! Happy Valentines! Great excerpt! Sounds fantastic! Thank you for sharing and for ​the amazing giveaway! My Husband and I plan to go to the movies, eat popcorn and ice cream, have a romantic dinner, talk about our fourteen Valentine seasons together, hold hands, cuddle up and do the many things lovers do, *wink*. I already have my brand new provocative lingerie on hand!!! It was just another day here. Your excerpt is amazing!! I soooo want to read it all!! Thanks for giveaway!